Looking for a Beekeeping Class for 2017? 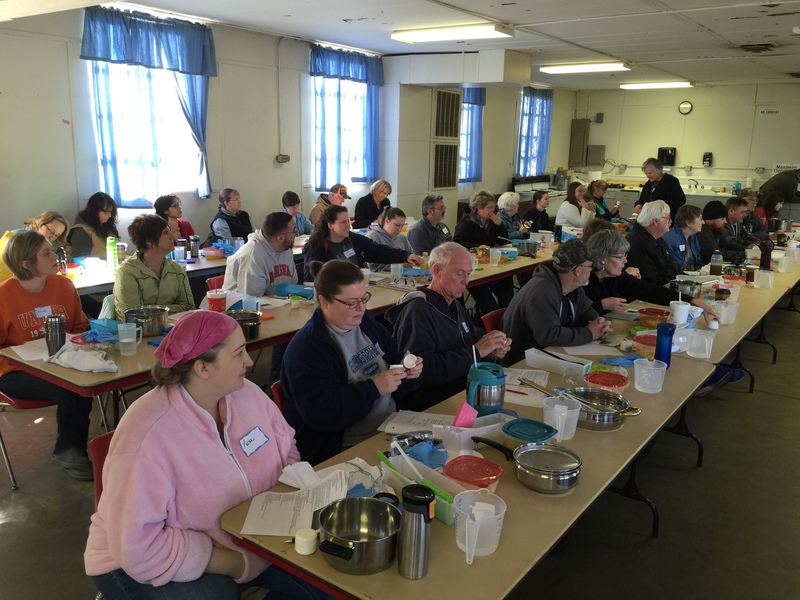 Our NEKBA Bee Class (both part I & part II combined) is nearly 10 hours of education for new and those looking for a re-fresher in their early years of beginning beekeeping. Several courses will be presented by our keynote speaker, Keith Delaplane, on the 2nd day or part II of the class. Keith’s book, a field guide, and presenter’s notes are included with each family registration. Additional family members or friends are welcome to attend for a nominal registration fee, which also includes the presentation notebook. We are a non-profit organizations. The fees are calculated to cover the costs of rent, books and materials, as well as shared costs for our keynote speaker. This event is for beginning & 2nd or even 3rd year beekeepers or those looking for a re-fresher. We like to say that you’ll learn more the 2nd time around. The class is held on 2 weekends as there is much to offer and learn. Trying to hit on all topics in 1 day is a lot to try to absorb. We want beekeepers to get the most and learn the best way possible.Special keynote instructor for March 12, 2017 – Keith Delaplane from the University of Georgia! Keith will also be in that weekend to lecture at our Kansas Honey Producers Association meeting to be held in Topeka, Kansas on March 10th and 11th. It’s NEKBA’s annual Beginning Beekeeping Class for 2017. See our NEKBA 2017 Bee Class Outline & Registration form, which covers both Sunday’s, March 5th & 12th from 12-5:30 PM. Drive KS K-10 to Harper Street, go north 2 blocks to the Fairgrounds. Visit the NEKBA.org website for more information and links. Classes are on Sunday’s, March 5 & 12, 2017 (parts I and II). The 2nd day of the workshop is being taught with special presentation on bee biology, mites, an over-view of hobby beekeeping, and how to’s of starting your own hive. This event offers the opportunity to hear and learn from a distinguished expert in the field of modern scientific beekeeping. What might it take to get started? Check out this NEXBA EQUIP LIST. 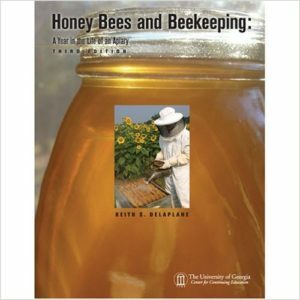 The registration fee includes Keith Delaplane’s book in addition to a guidebook on the problems that can afflict honey bees by Penn State. New members will be eligible to win a starter single story hive and a 3-pound package of bees with a queen. All other registrants will be eligible to win door prizes. You must be present to win. Each family registration will receive 1 Honey Bees and Beekeeping: A Year in the Life of an Apiary, 3rd Edition by Keith Delaplane, and Field Guide to Honey Bees and their Maladies by Penn State University & MAAREC. Each registered person will receive a set of presentation notes. If you already have these books, there will be an alternate choice available. This entry was posted in Bee Clubs, Beekeeping, NEKBA and tagged Bee Class, Beginning Beekeeping, Honey Bee Class, kansas, NEKBA, Northeastern Kansas Beekeepers by Robert. Bookmark the permalink.